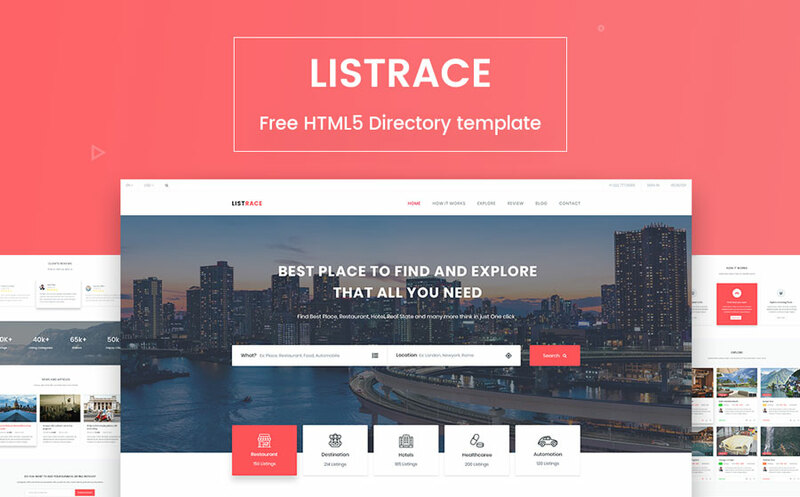 Listrace is a simple but eye-catching HTML5 template which you can use for directory listing on real estate, restaurant, hotel or any other type of business. 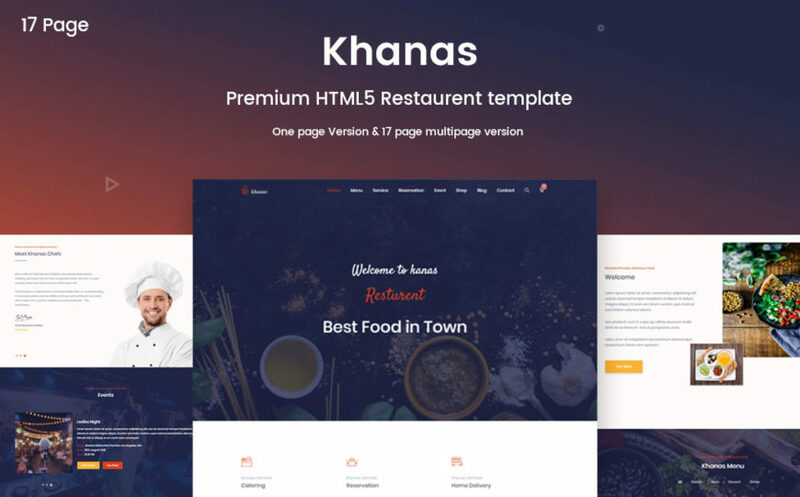 Our designers and developer built this amazing responsive template using bootstrap framework and prepared this with necessary directory elements like Google Maps, reviews etc. 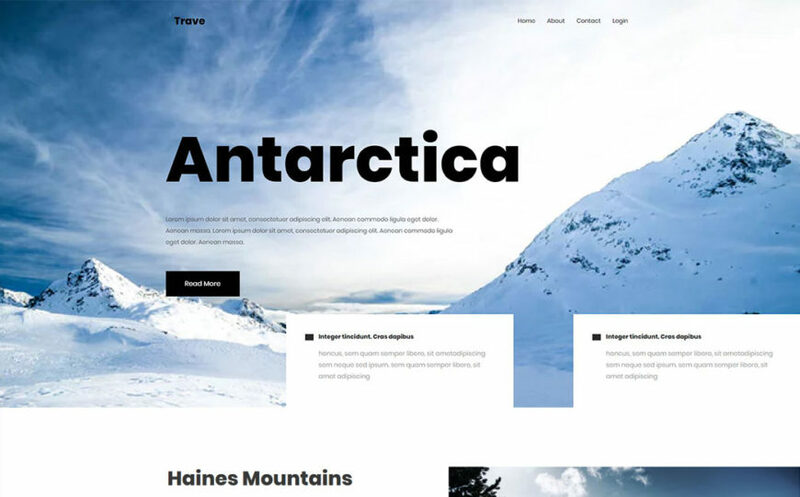 We have added a stunning search bar to give visitors multiple options to browse and find their needs easily, so you don’t need to worry whatever your visitors are looking for. 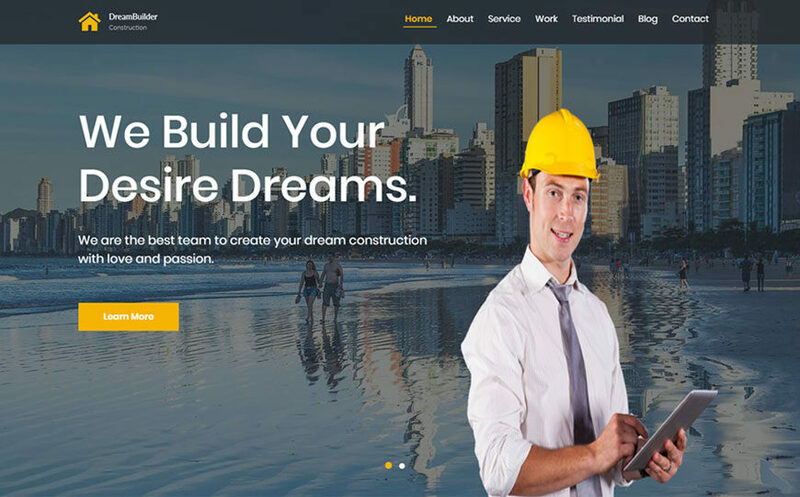 We are offering this fantastic one page business template completely FREE. Take a look at our blogs and other templates, you may find a useful one there.